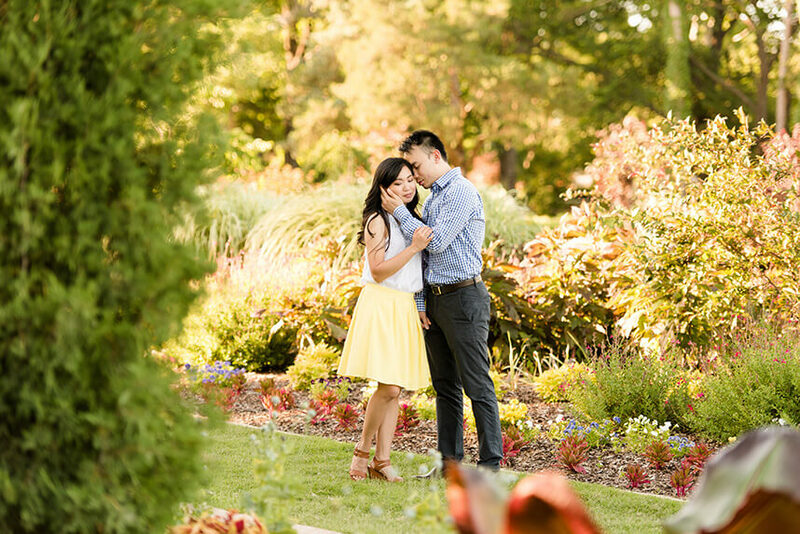 We are swooning over Nhu and Nathan’s romantic outdoor engagement shoot captured by the very talented Holly Gannett Photography. 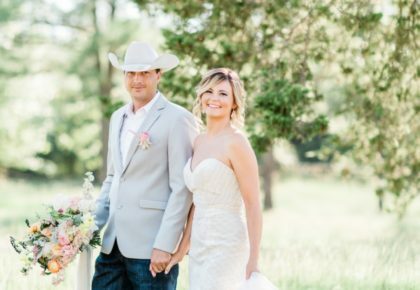 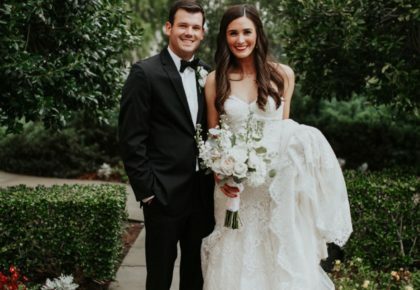 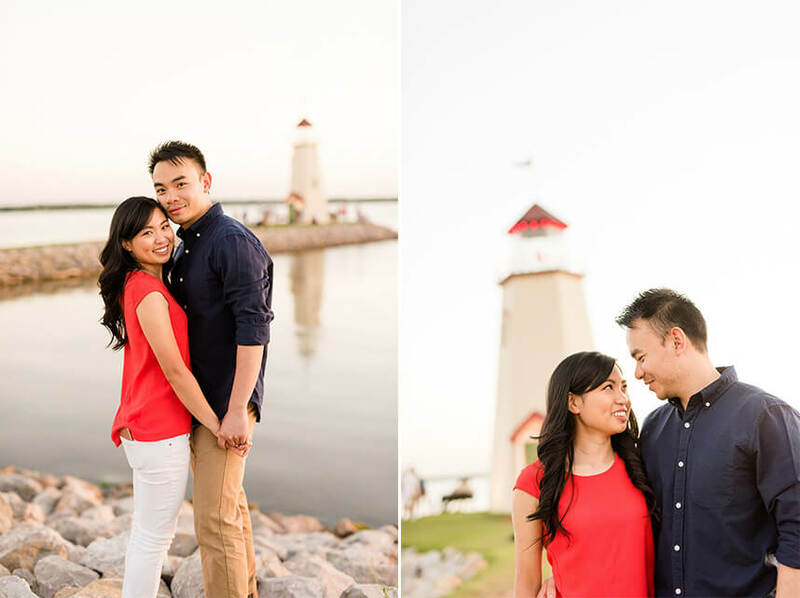 The two met at youth group in middle school and have been smitten with each other ever since. 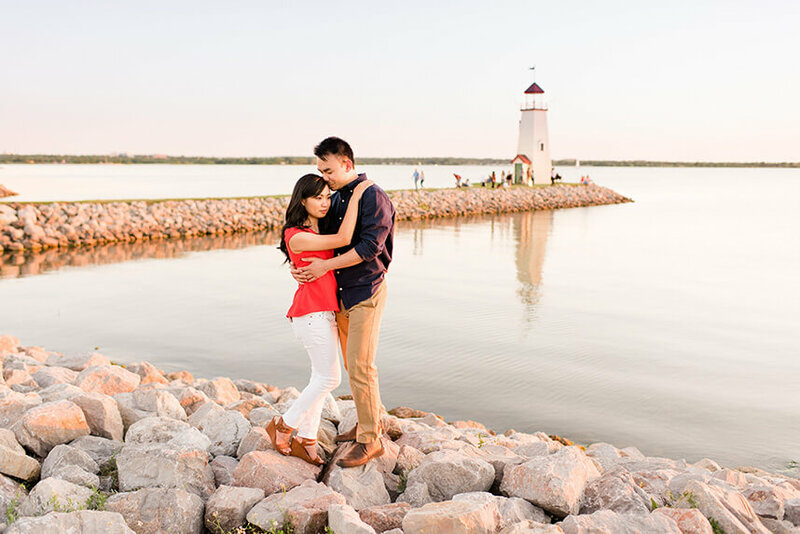 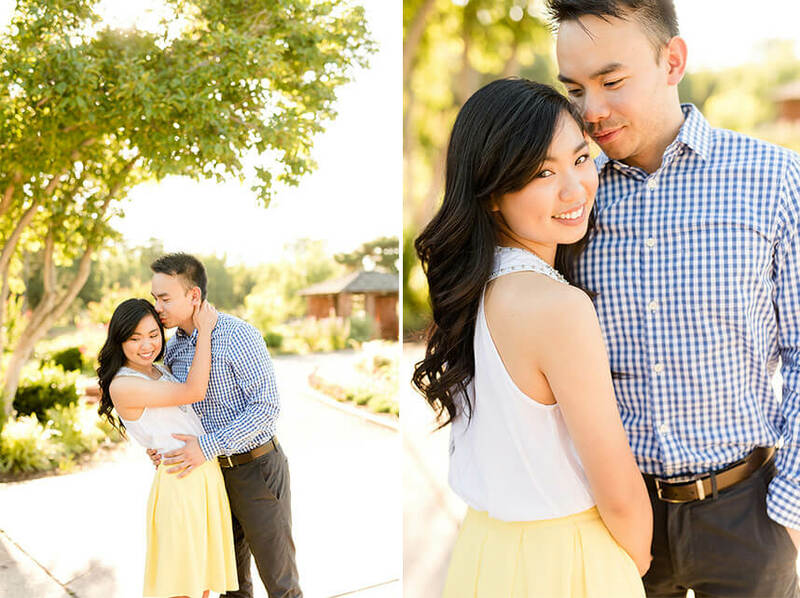 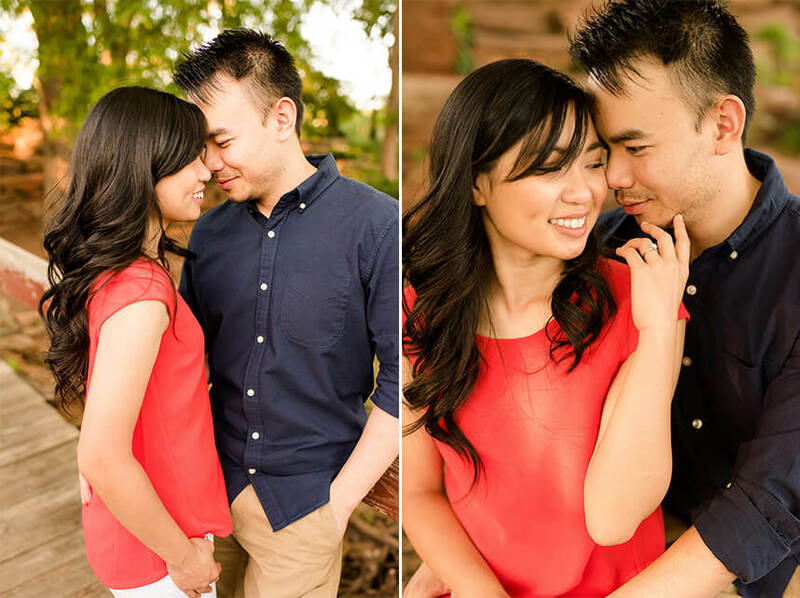 Nathan popped the big question while him and Nhu were at a park reminiscing on the past years they have been together. 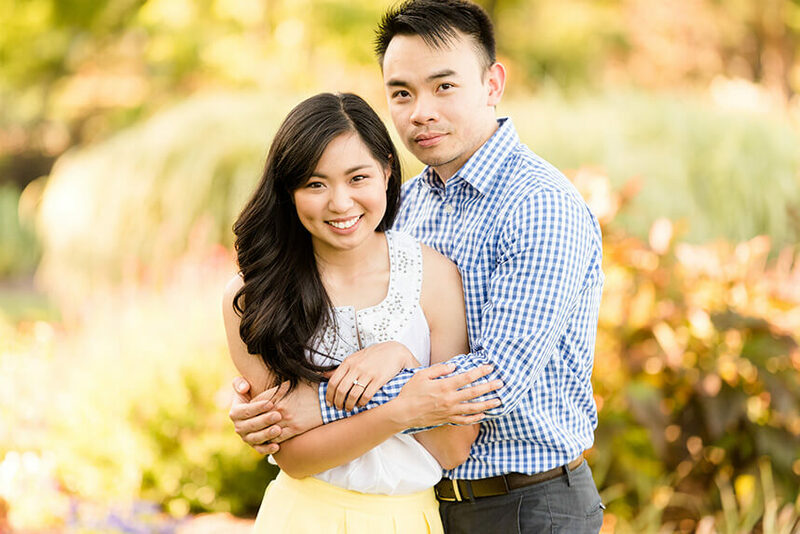 The high school sweethearts are to be wed on September 2, 2017 at St. Andrew Dung Lac Catholic Church. 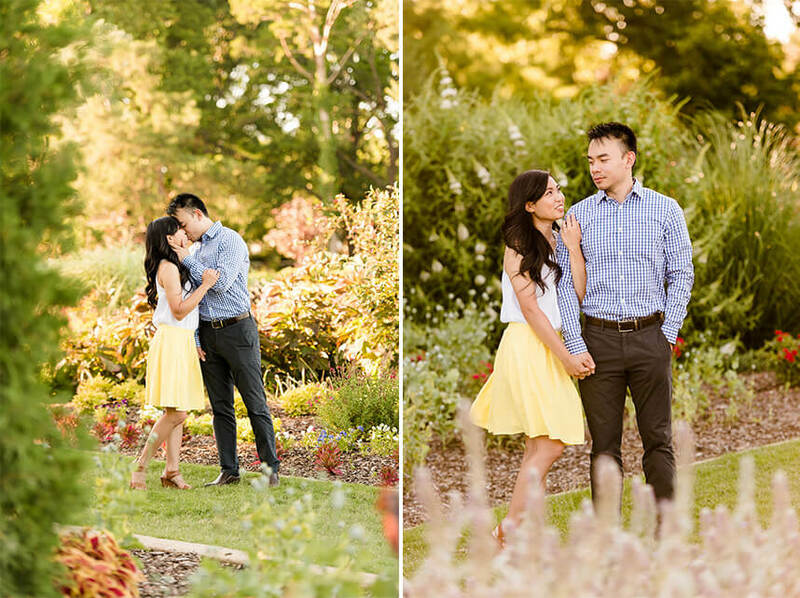 Nhu is planning to have a classic and elegant wedding using hues of blush, navy blue, and gold. 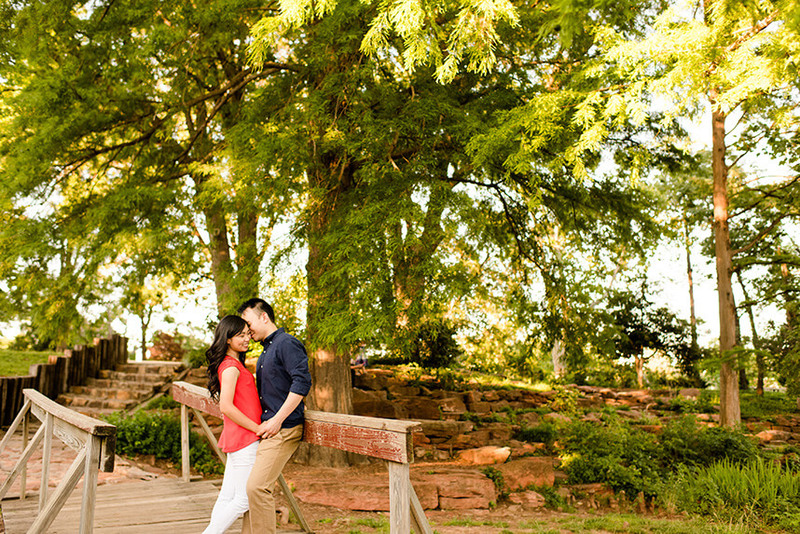 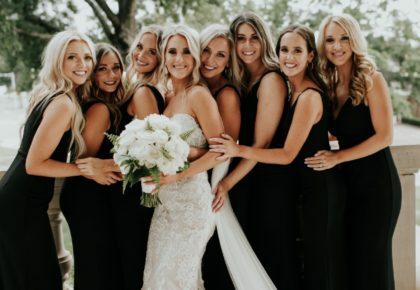 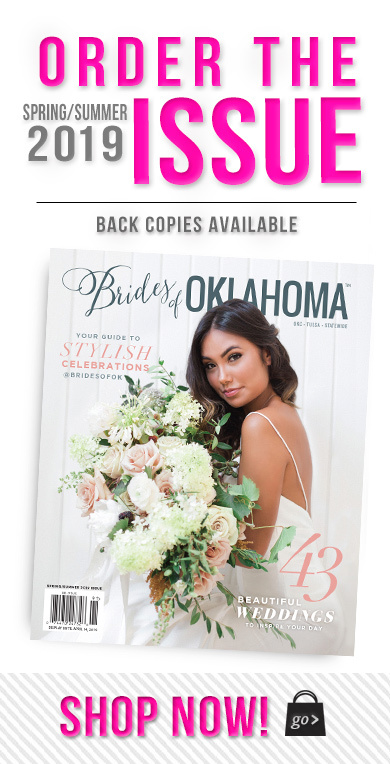 We cannot wait to see all the details come together!